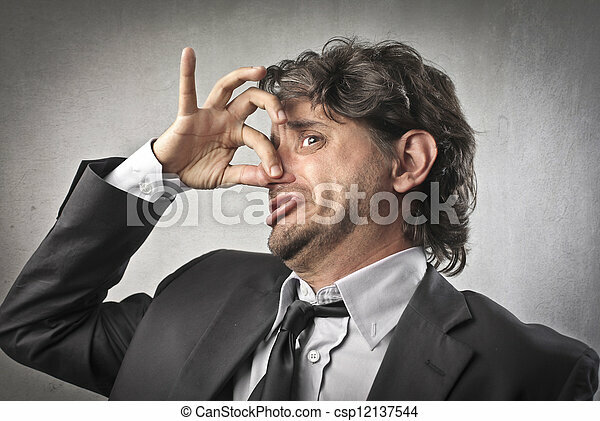 Businessman holding nose because of bad smell. 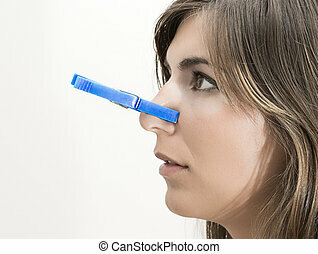 Portrait of a young woman holding her nose because of a bad smell. 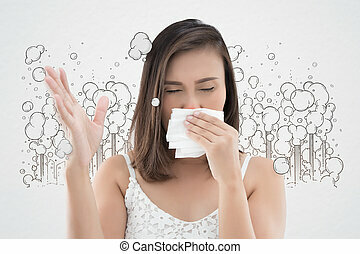 Asian woman in white dress catch her nose because of a bad smell. Against cartoon city background. Poor quality of life in the city. 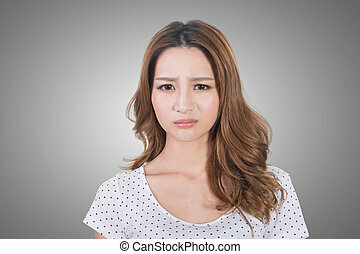 Portrait of a young woman unhappy because of a bad smell. An attractive young woman sneezing. All on white background. 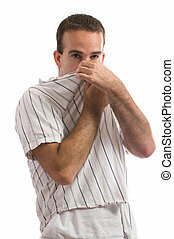 Attractive young scandinavian woman smells something. All on white background.